Korcula is surrounded by 50 islands and islets, headlands and cliffs. Imagine yourself and your family on a boat that glides on a calm sea between the smaller islands at beautiful sunny day, and when you see a lonely island just take it for yourself that day! Enjoy swimming, sunbathing and exploring islands! 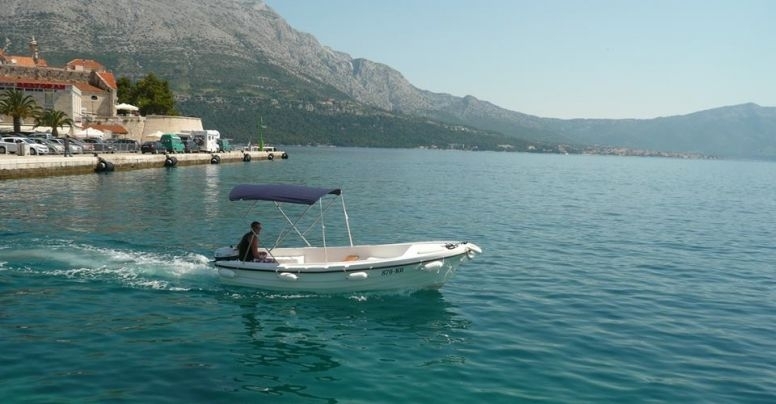 This is the best way to dive in the relaxed lifestyle of the island of Korcula. 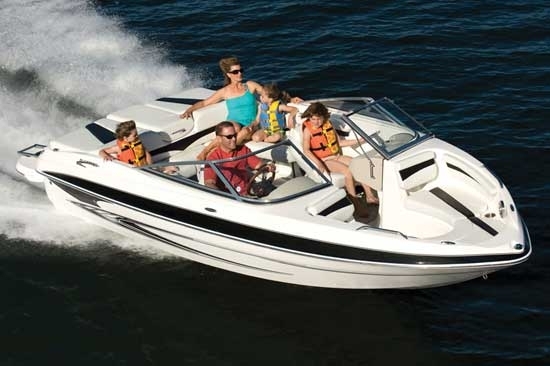 Because of that we offer you our speedboats and boats for you and your family! Korcula is surrounded by 50 islands and islets, headlands and cliffs. Imagine yourself and your family on a boat that glides on a calm sea between the smaller islands on a sunny day, and when you see a lonely island just take it for yourself that day! Enjoy swimming, sunbathing and exploring islands! This is the best way to dive in the relaxed lifestyle of the island of Korcula. 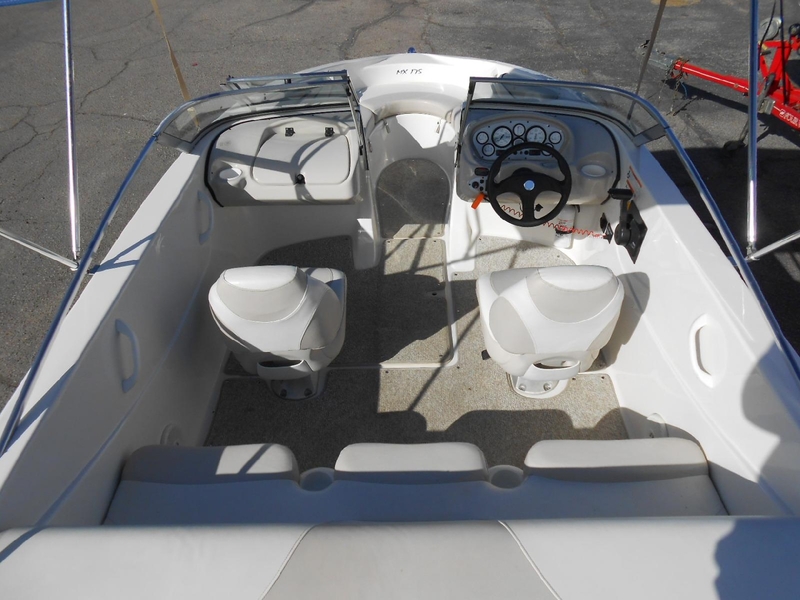 Because of that we offer you our speedboats and boats for you and your family! To complete the atmosphere, please click ”FS” button in the lower left part of the screen . For information on a particular vessel, click icon “i” in the upper right corner of the screen and for bookings please contact us via the contact form or call us on our contact phone (numbers are in the lower left corner of the page).